Taking into account the positive results after the implementation of the quality management system (QMS) in 2002, the management of Antares Ltd. annually plans resources for the development and improvement of the system. A logical step in this direction is to bring the company's QMS in line with the latest ISO standards. 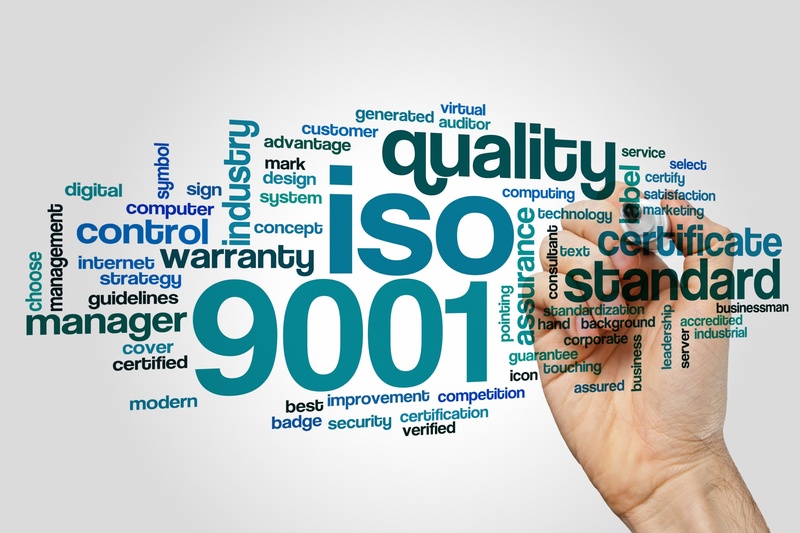 After developing the documents and practices, reflecting the current requirements of the standard, at the end of November the company successfully passed an audit, confirming its compliance with БДС EN ISO 9001: 2008. A main mission and commitment of Antares Ltd. is to ensure a guaranteed, consistent and uncompromising quality of all manufactured products.